While alcohol use holds a place in many cultures, there is also another side to the substance when misuse leads to an alcohol use disorder. The World Health Organization (WHO) recently released a detailed report on alcohol misuse and its potentially deadly health consequences. The United Nation’s health agency recently released its third in a series of annual reports on global alcohol consumption and its effects with some dire warnings. The information released was based on 2016 data, and the agency reports that the current policies in place are not sufficient to reverse negative trends over the next decade. Worldwide, more than half (3.1 billion people or 57 percent) of the global population ages 15 and older are considered non-drinkers, meaning 2.3 billion people do drink alcohol. Only in the WHO regions of Europe, the Americas and the Western Pacific are more than half of the population classified as current drinkers. Total alcohol consumption per capita for people over the age of 15 is 6.4 liters of pure alcohol daily, and this rate has remained steady since 2010. The highest levels of alcohol consumption per capita are in the European Region, although consumption per capita is increasing in the South-East Asia and Western Pacific regions. Globally, over a quarter (26.5 percent) of 15–19-year-olds are classified as current drinkers, with numbers of drinking adolescents being the highest in the European region followed by the Americas and Western Pacific regions. The prevalence of binge drinking, termed “heavy episodic drinking,” is lower among adolescents worldwide, but peaks in the 20–24 age group. These rates are also higher in males than in females. The WHO projects that per-capita alcohol consumption is going to increase worldwide due to higher consumption in the Americas, Europe and Western Pacific regions. The increases in these regions will boost worldwide consumption to 6.6 liters per capita by 2020 and 7.0 liters by 2025 unless something occurs to offset or reverse these trends. The WHO also stresses that the overconsumption of alcohol has some severe health risks. In 2016 alone, approximately 3 million deaths can be linked to alcohol misuse. Death rates resulting from drinking alcohol are higher than those related to diabetes, HIV/AIDS and tuberculosis. Of the deaths attributed to alcohol, 28.7 percent were linked to injuries, 21.3 percent to digestive conditions, 19 percent to cardiovascular issues, 12.9 percent to infectious diseases, and 12.6 percent to some form of cancer. Globally, an estimated 283 million people have alcohol use disorders. The level of treatment coverage for people with alcohol addiction varies widely. In some countries, as many as 40 percent of people with an alcohol use disorder receive the help they need, and in other countries, that figure is zero. There are also wide variations in licensing systems, legal drinking ages, and permissible blood alcohol levels among regions and nations. The WHO recommends that nations take actions that will stabilize, if not reduce, the trend in alcohol consumption per capita in certain regions. It warns against the influence of powerful commercial interests (beverage companies) that may conflict with implementing stronger alcohol control policies. Some ways to address this and reduce the levels of harmful alcohol consumption worldwide include promoting health consciousness in the population, providing evidence of the cost-effectiveness to society of new alcohol-control measures, and including alcohol-related measures in future global frameworks such as the 2030 Agenda for Sustainable Development. Alcohol misuse is prevalent in Florida, but there are also treatment options available. 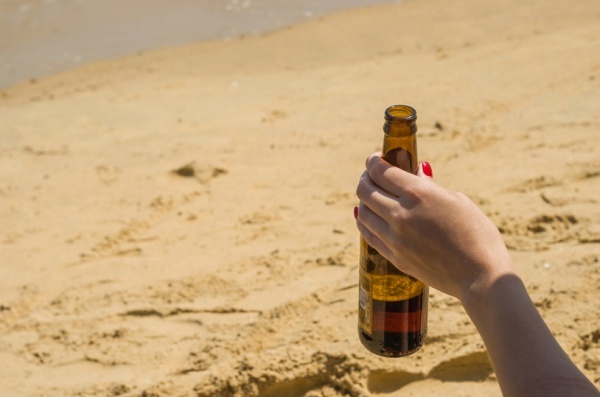 How Pervasive Is Alcohol Misuse in Florida? Closer to home, alcohol addiction is also an issue in Florida, where there are extensive resources for treatment. Florida alcohol use statistics do not paint a pretty picture of alcohol misuse in the Sunshine State. While there is good news in that underage drinking appears to be abating across Florida, statistics show that alcohol misuse continues to be a significant issue among adults. According to the latest report from the Florida Alcohol and Drug Abuse Association, past-month underage alcohol use across middle and high school age groups has dropped from 10.72 percent to 9.15 percent. There has also been a declining trend in binge drinking among these age groups. However, about 1 in 8 high school students who did report drinking in the past month admitted to binge drinking and even blacking out. The statistics on adult drinking in the state remain troubling. Roughly 22.5 percent or 3.2 million Floridians ages 21 and older engage in binge drinking. This is defined as having five or more drinks in a sitting over a 30-day period for men, and four or more drinks for women. Approximately 6 percent of Floridians meet the criteria for having an alcohol use disorder, and a majority of these people (5.85 percent of Floridians) needed but did not receive addiction treatment in the past year. If you or any of your loved ones are struggling with an alcohol use disorder, Florida addiction treatment programs at The Orlando Recovery Center can help you break free and find a new way to live. 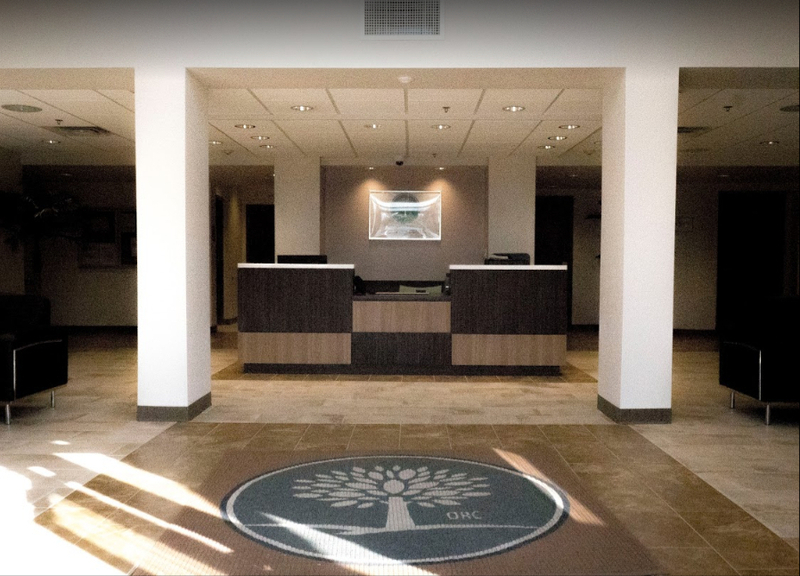 Our comprehensive and flexible services include medically assisted detox followed up by evidence-based treatments that provide you with the greatest opportunity for success. You are not alone. 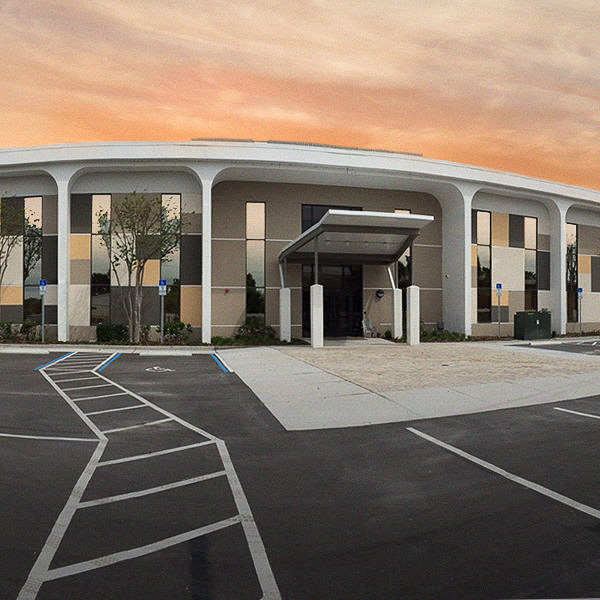 Contact Orlando Recovery Center now to take the first steps toward creating a new life free from alcohol addiction.